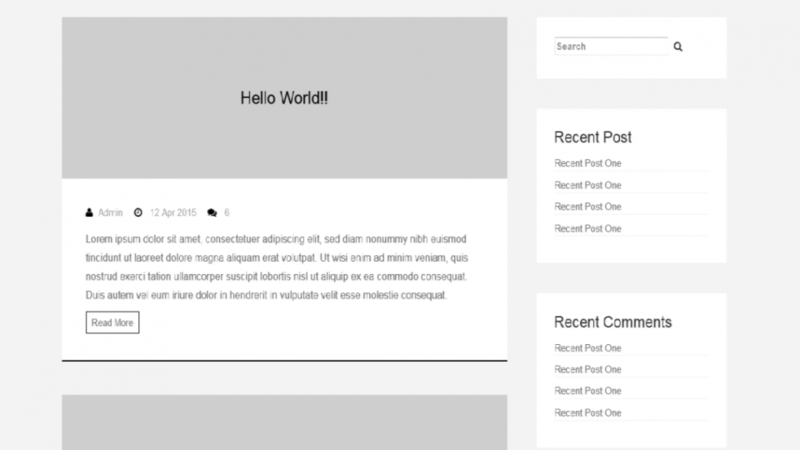 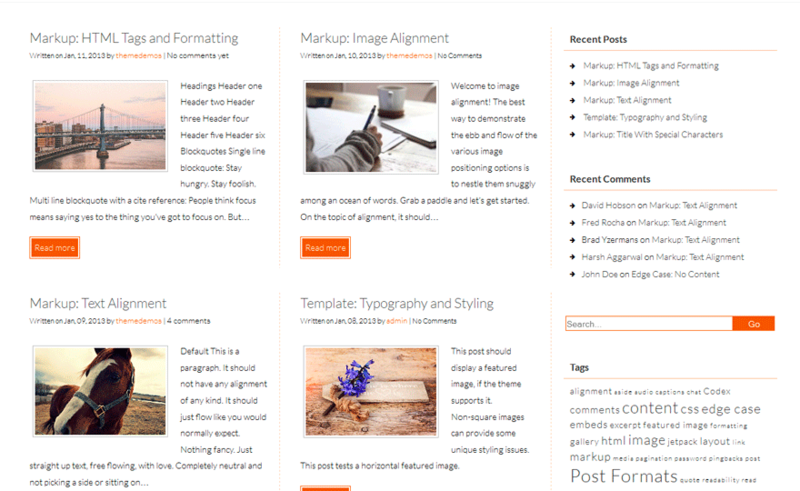 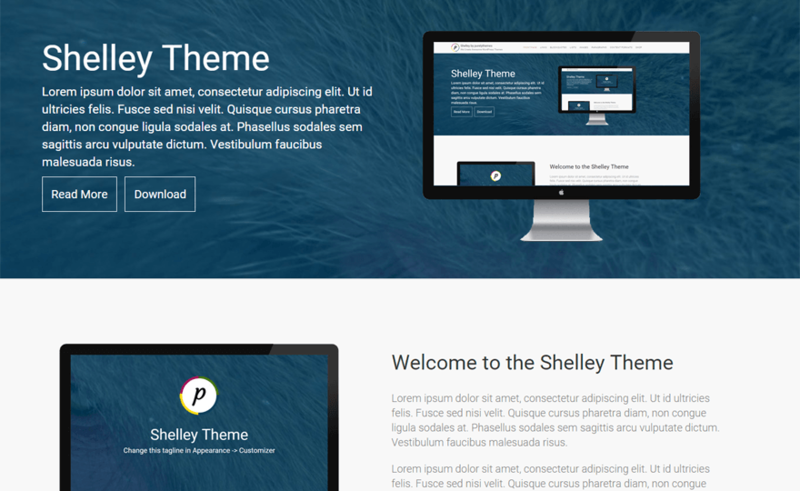 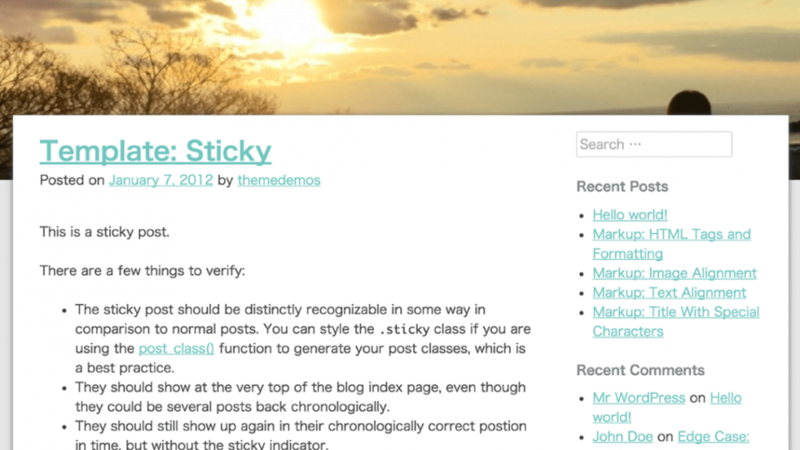 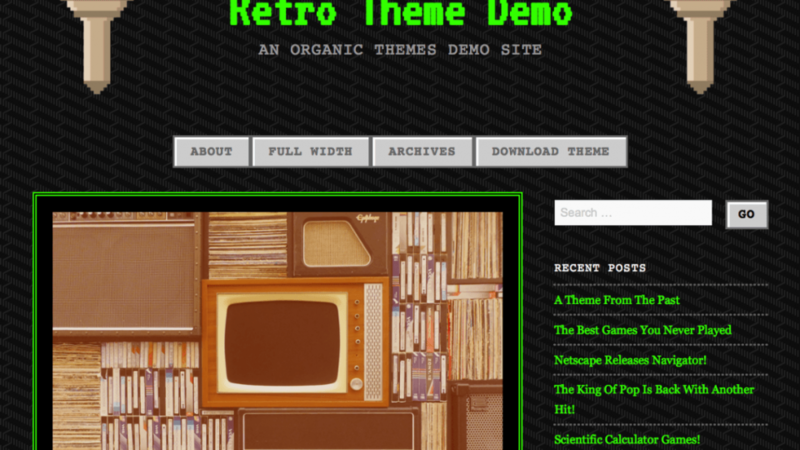 Simply Blog Theme based on underscores. 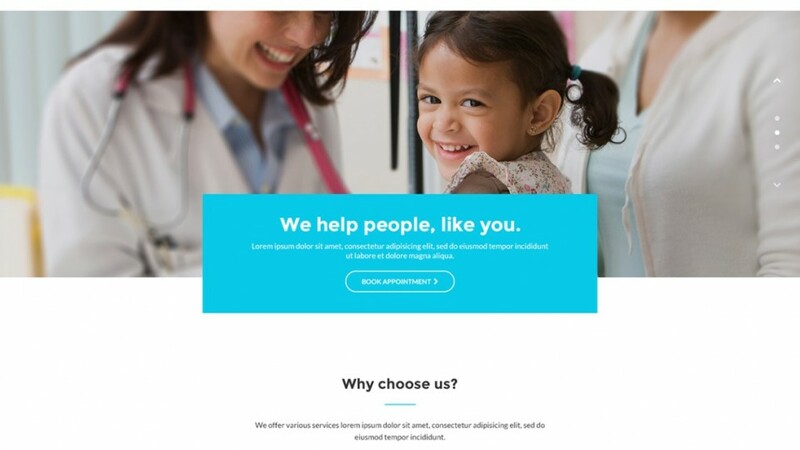 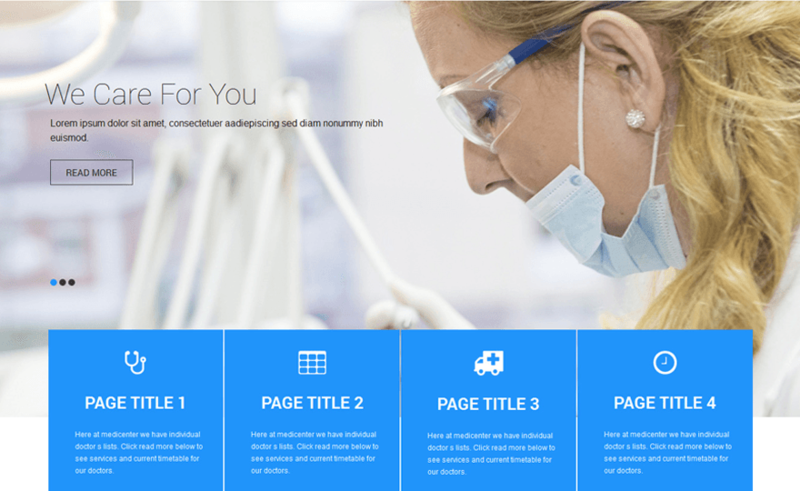 Regina Lite is a medical wordpress theme, suitable for medical clinics, dentistry websites, medical research facilities and more. 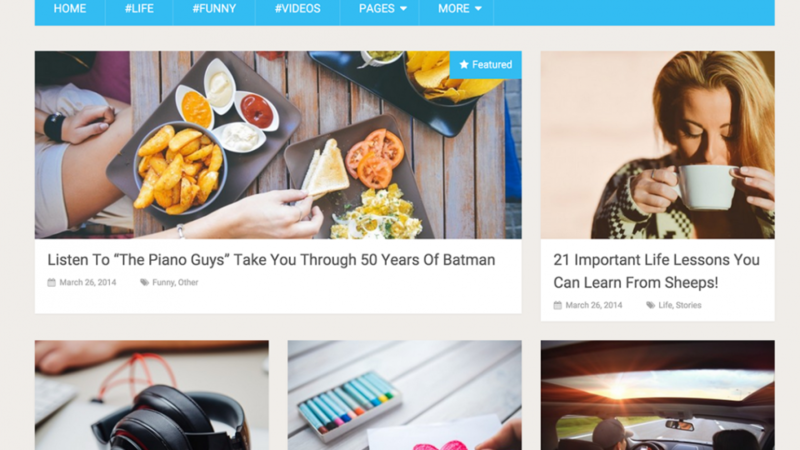 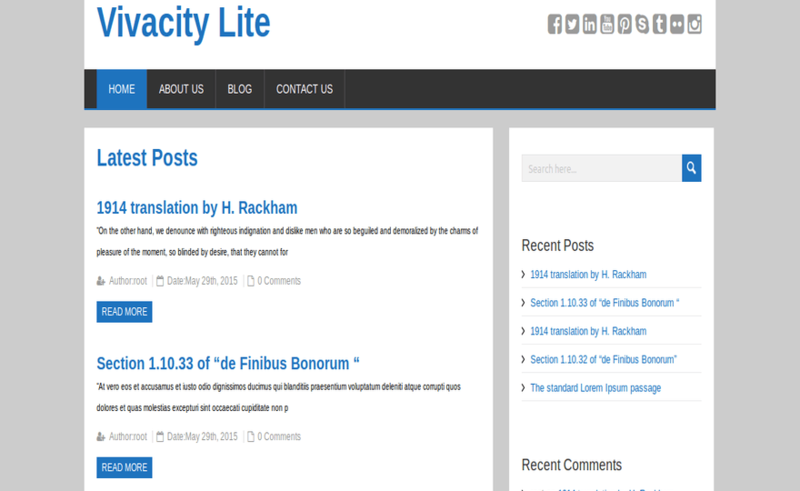 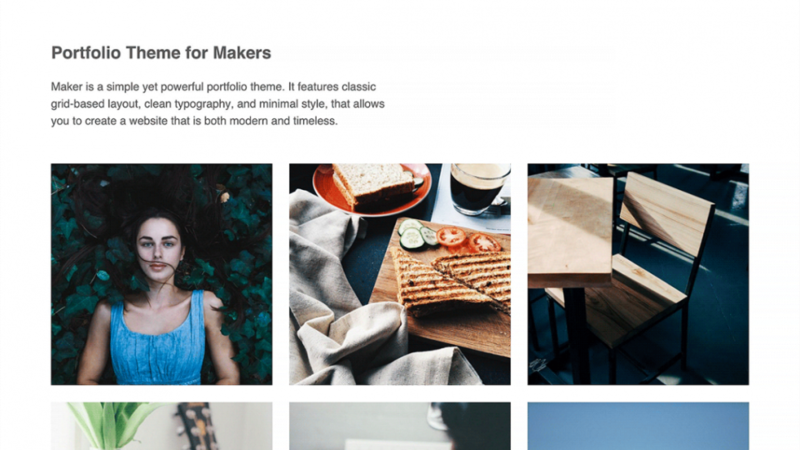 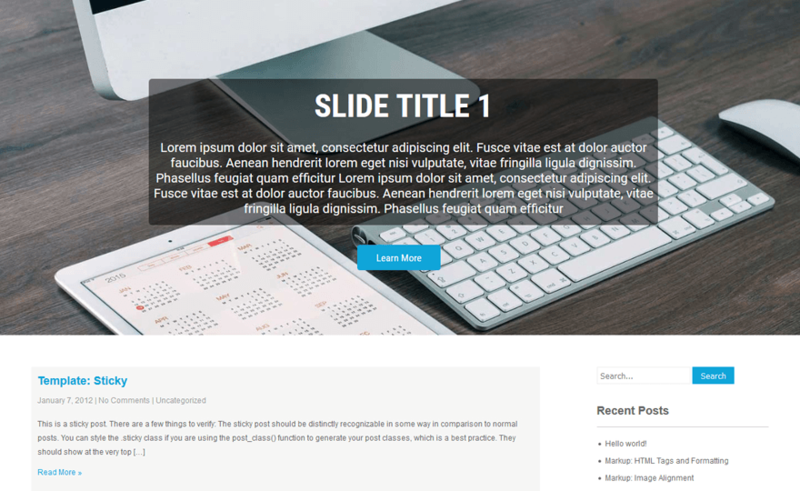 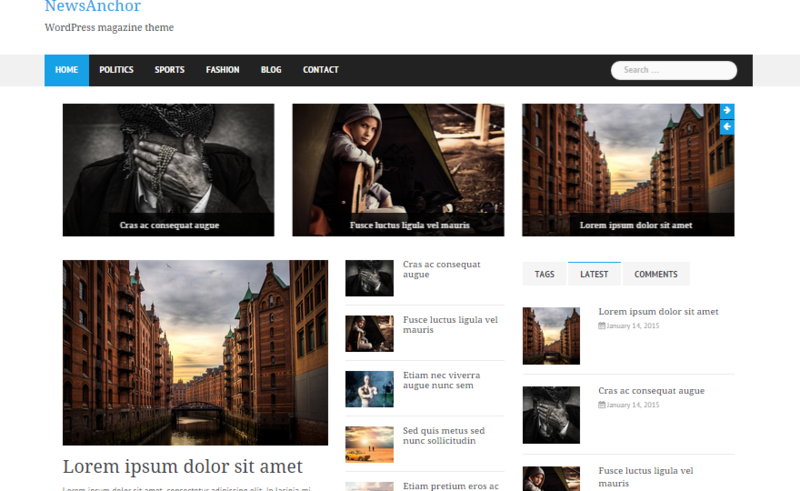 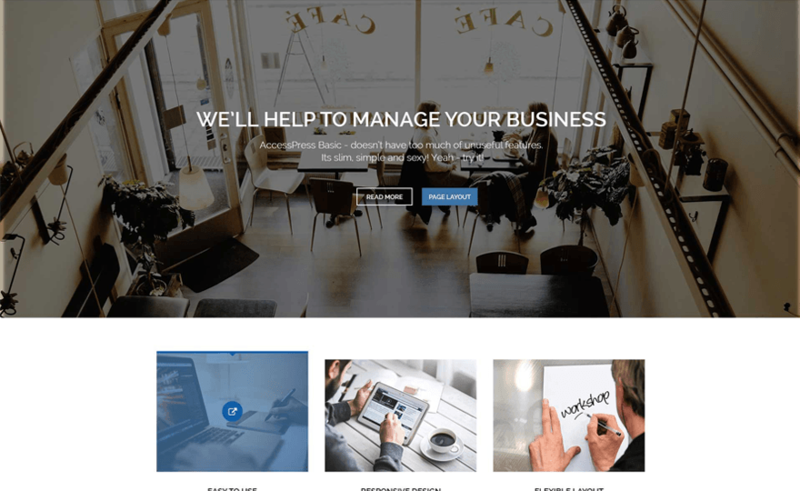 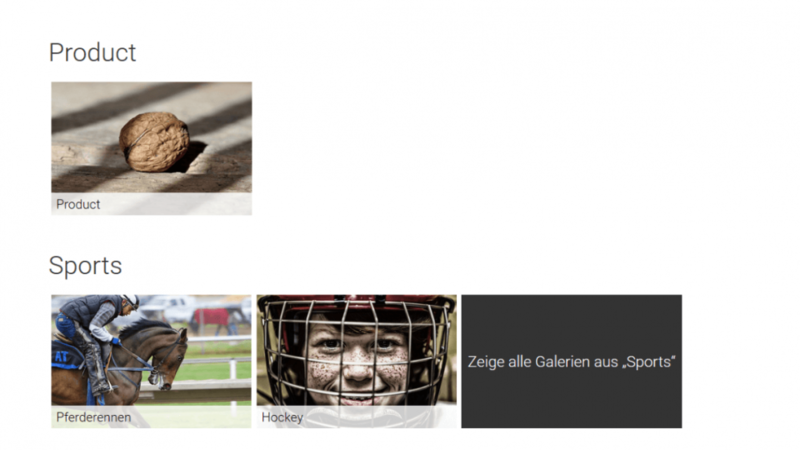 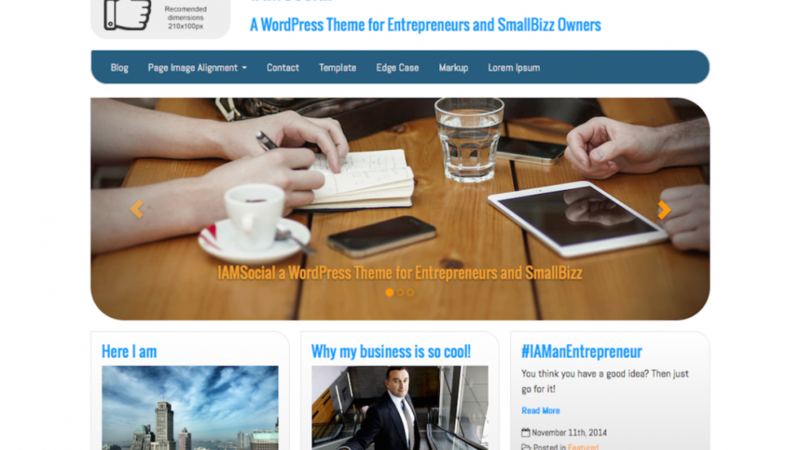 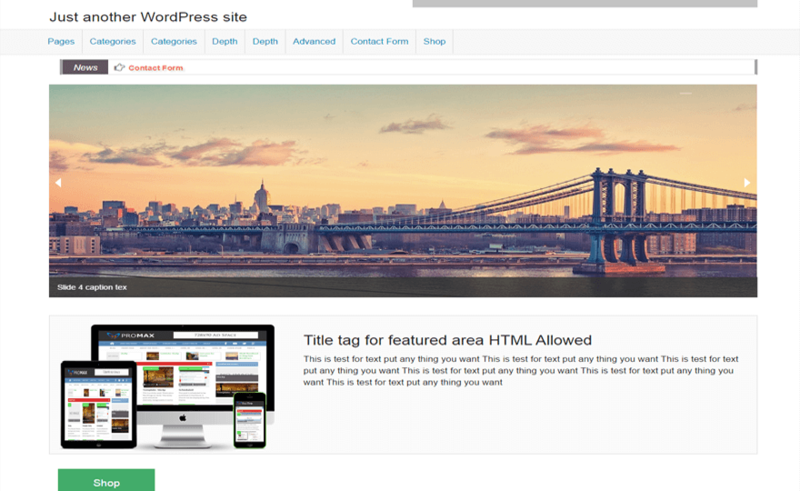 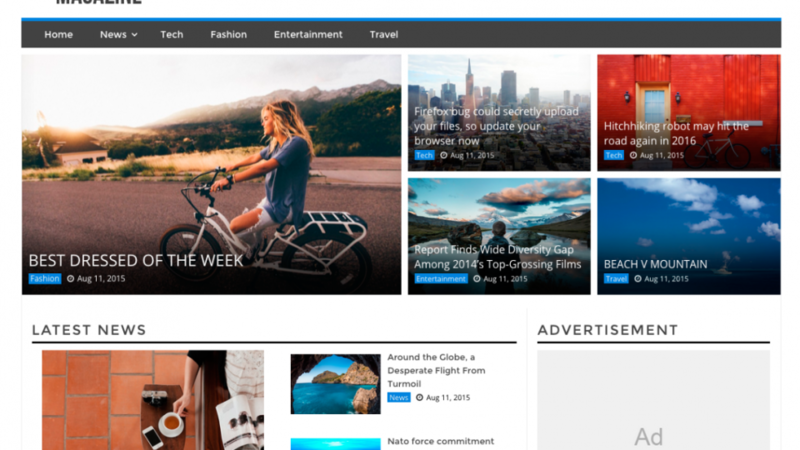 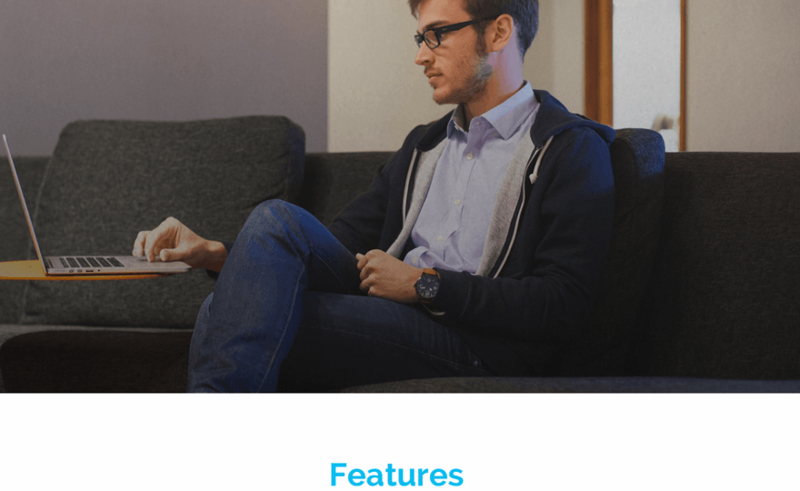 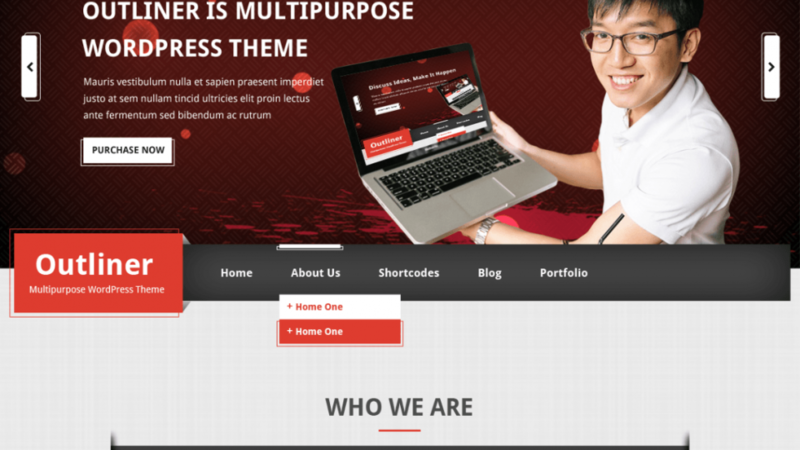 Full Featured WordPress Blog Theme.